“Miss Jean Louise, stand up.” Your author’s passin’. Neighbors bring food with death and flowers with sickness and little things in between. Boo Radley was our neighbor. He gave us two soap dolls, a broken watch and chain, a pair of good-luck pennies, and our lives. But neighbors give in return. We never put back into the tree what we took out of it: we had given him nothing, and it made me sad. 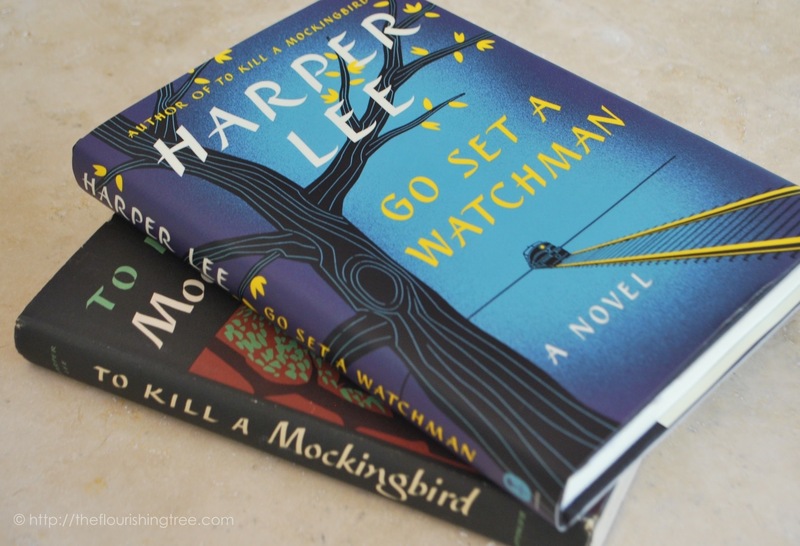 Thank you, Harper Lee, for To Kill a Mockingbird and Go Set a Watchman. I hope we gave you better than nothing in return for the gifts you left for us. Rest now in peace.